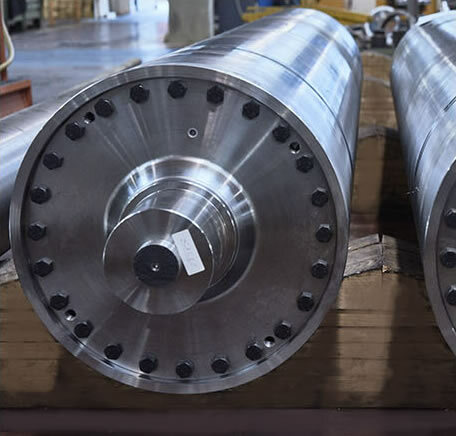 Steel and aluminum rollers for tissue converting plants are custom designed, in accordance to the features required by the customer. 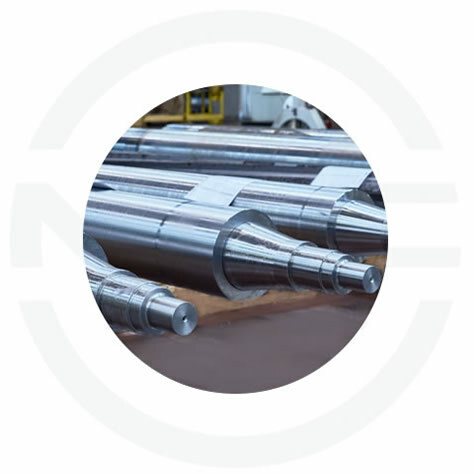 Our rollers are produced with CNC machine tools and are able to achieve required performance criteria, that allows to reduce the risk of interruption and machine downtime in paper manufacturing plants. 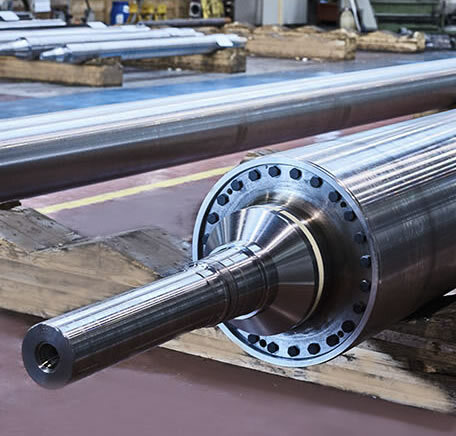 All MEC industrial rollers can reach up to 7 meters in length.